EMA-gination: A Little Early . . .
but a very Happy Halloween wish! Hope you enjoy it! Also, I'm outta here! I'm off to Texas for the weekend to see my family one last time before heading off to NH next weekend! I'm so psyched! I'm leaving late this afternoon between 3 and 4 and hope to arrive safely at Eva's between 9 and 10. I'll be returning Sunday after church, hopefully, no later than 2 and will be back in ABQ by 8. Then I've just one week left in this Albuquerque! I can hardly wait! I have lots of scrapping goodies waiting for me in NH. 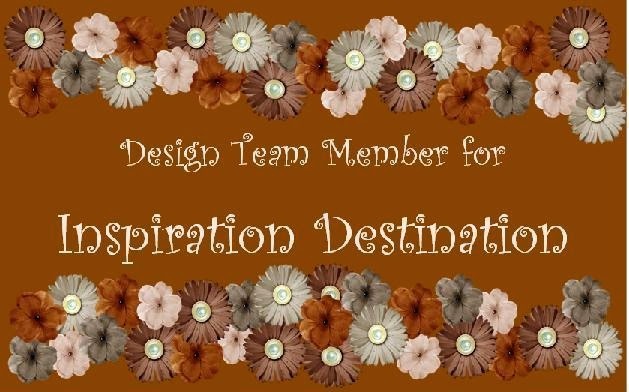 I had placed a large Stampin' Up order from Heidi, then I have two boxes from my monthly scrapbook club, I signed up to be a consultant with The Angel Company and get 11 stamp sets and gobs of paper from that, and I ordered 2 or 3, although I really think it's three, packages from other places! What can I say, I got a little carried away. Anyway, I hope everyone has a good weekend and hope to see you here at some point next week because you know I'm gonna want to tell you all about my weekend!! Take care and lots of love and hugs to everyone!